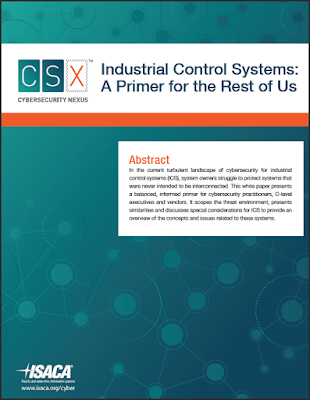 Industrial Control Systems (ICS) security continues to gain momentum and awareness in the cyber community. 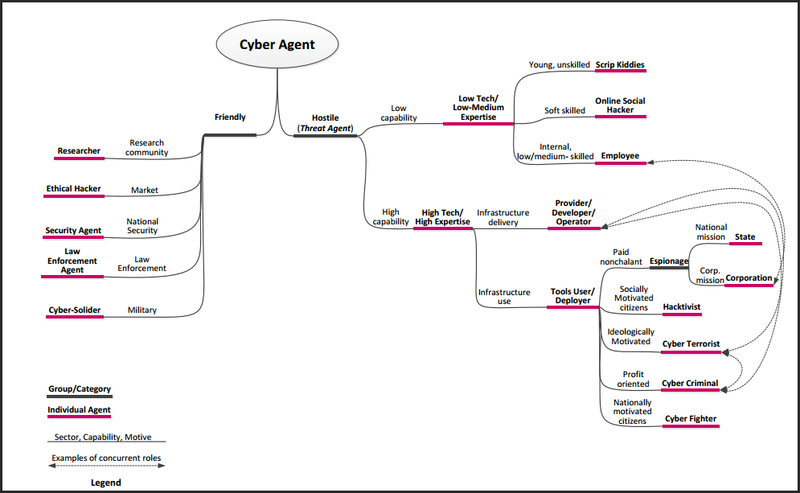 ISACA has recently published its own version of ICS security awareness (cover of the document is below). If you are not familiar with ISACA (www.isaca.org) it has been around since 1969 and has about 115,000 constituents in 180 countries. You may recognize ISACA as supporting COBIT and also the Certified Information Systems Auditor (CISA) and Certified Information Security Manager (CISM) certifications. So, the good news is we have another primer to pass along to our bosses and IT managers/technicians to help them better understand what ICS security involves. There are a few good ideas in the document such as a list of ICS Components (Pages 4-5) and other references back to the NIST 800-82 document for more details.